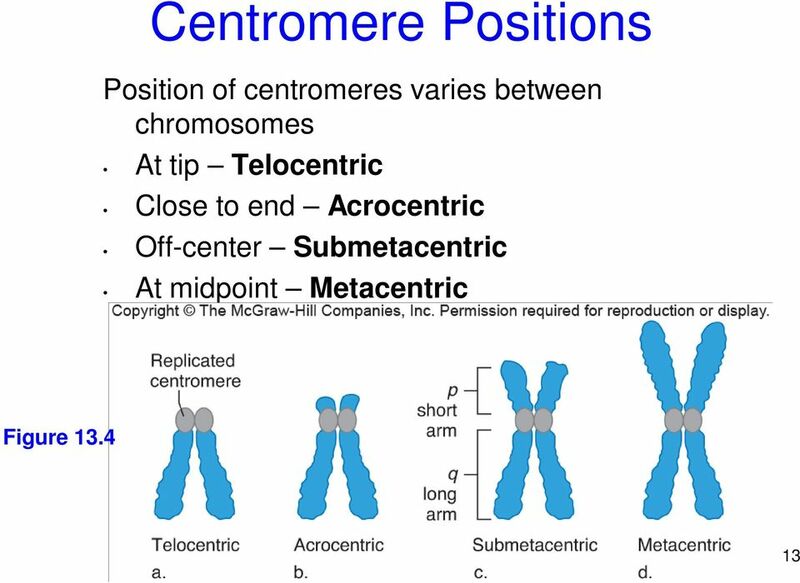 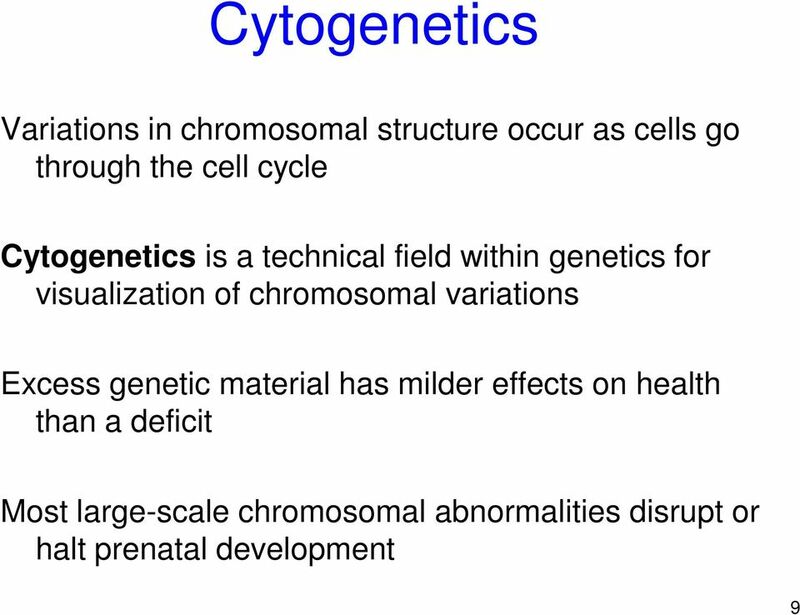 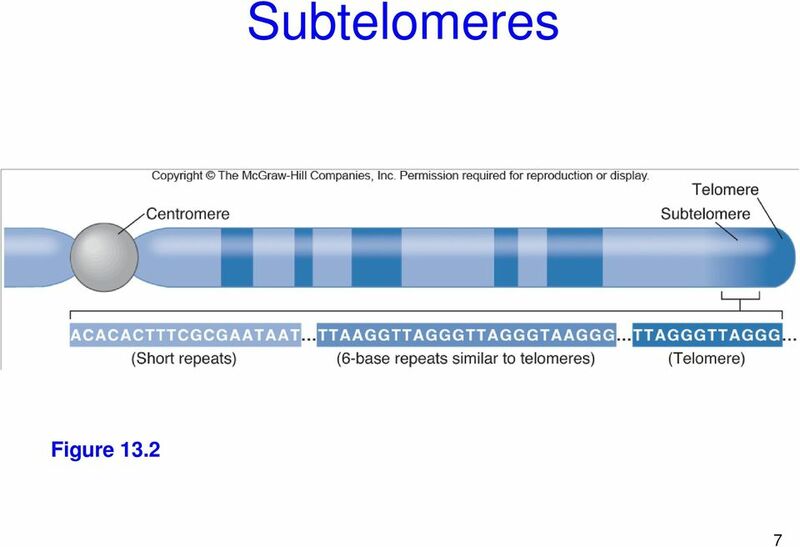 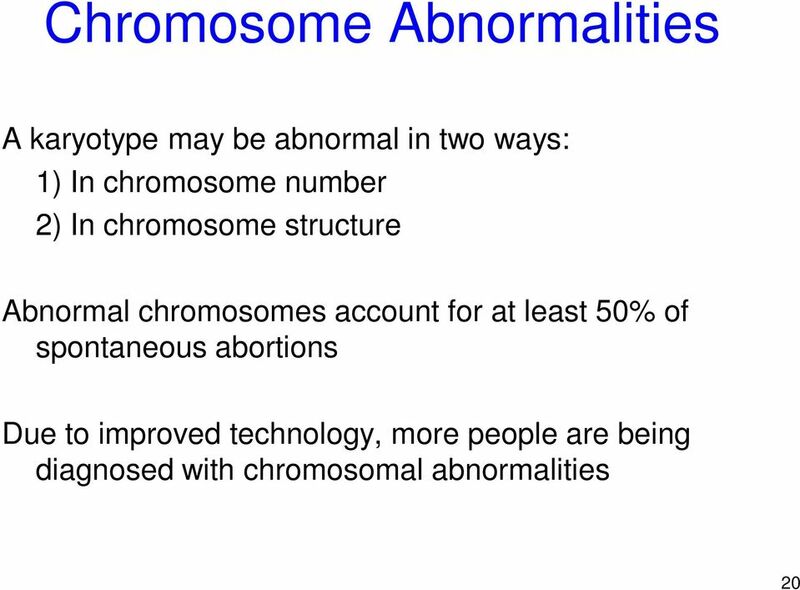 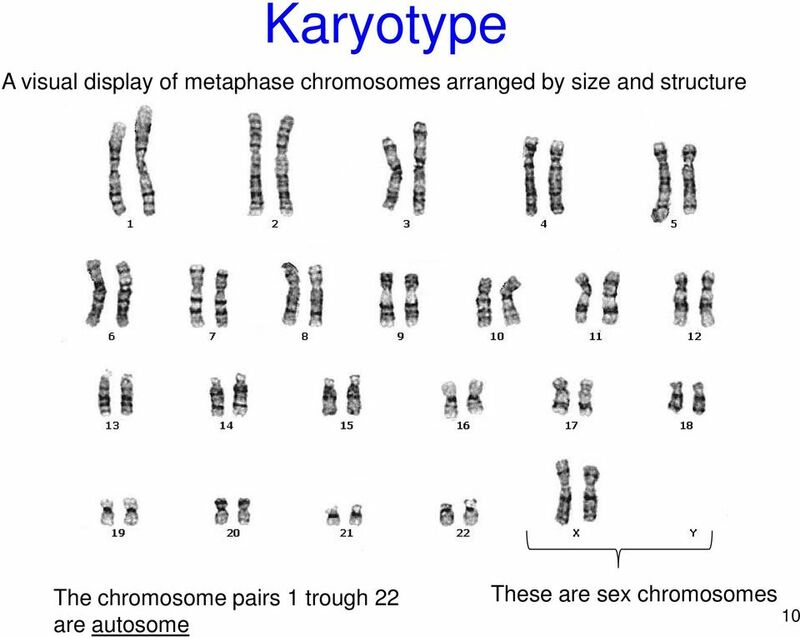 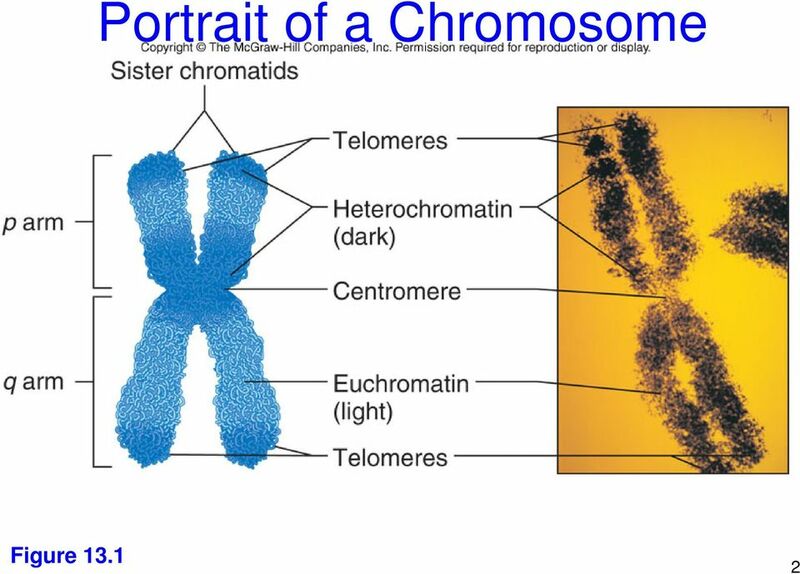 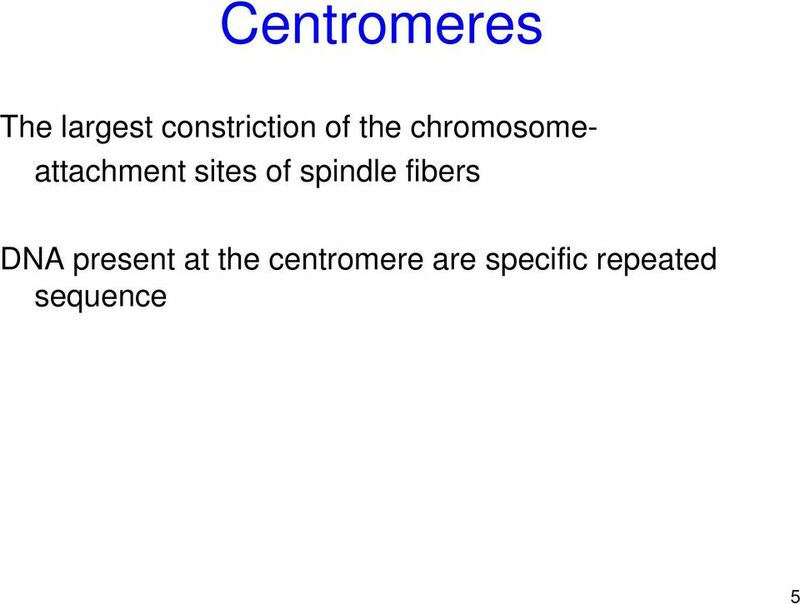 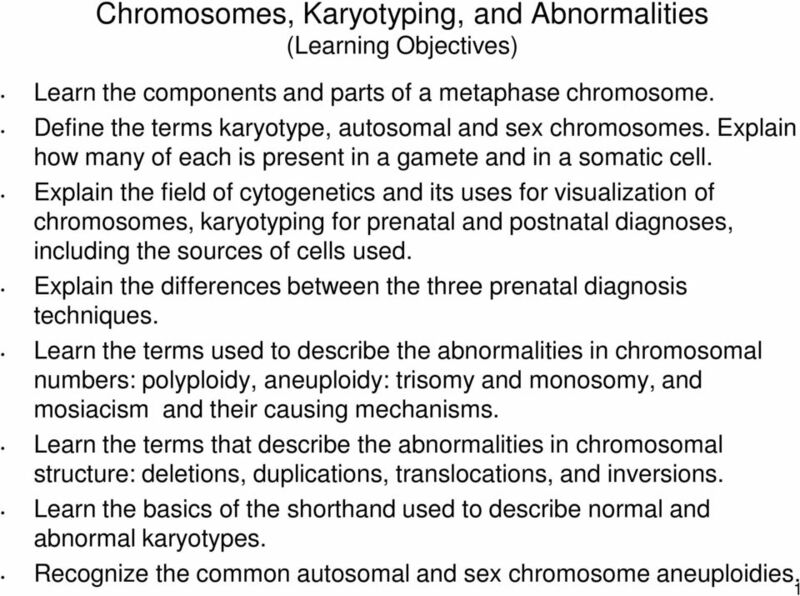 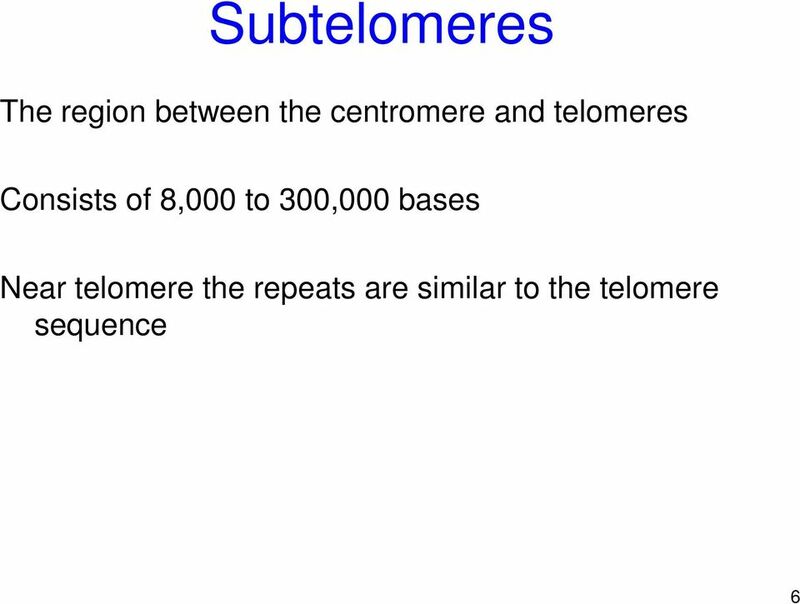 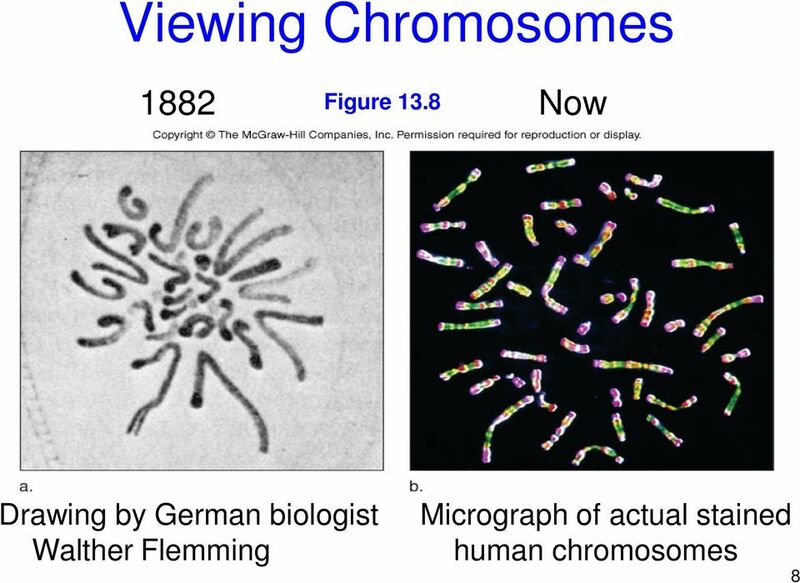 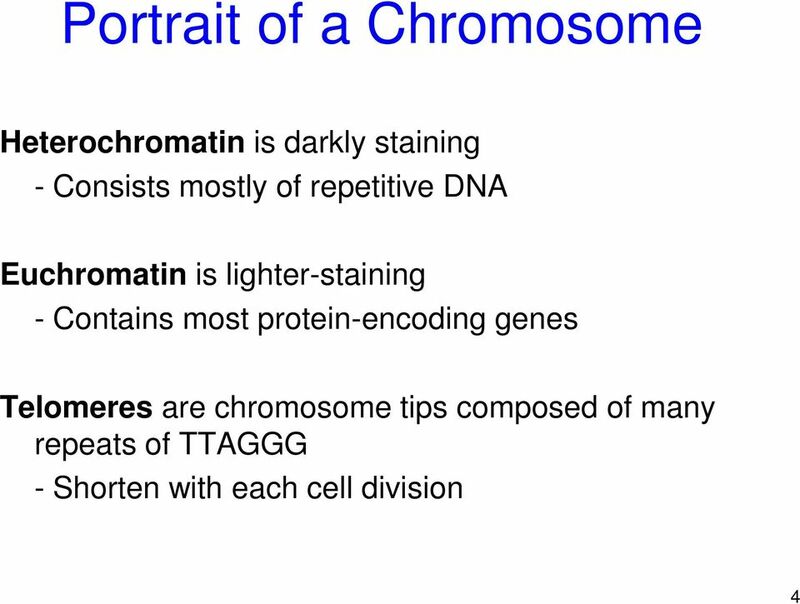 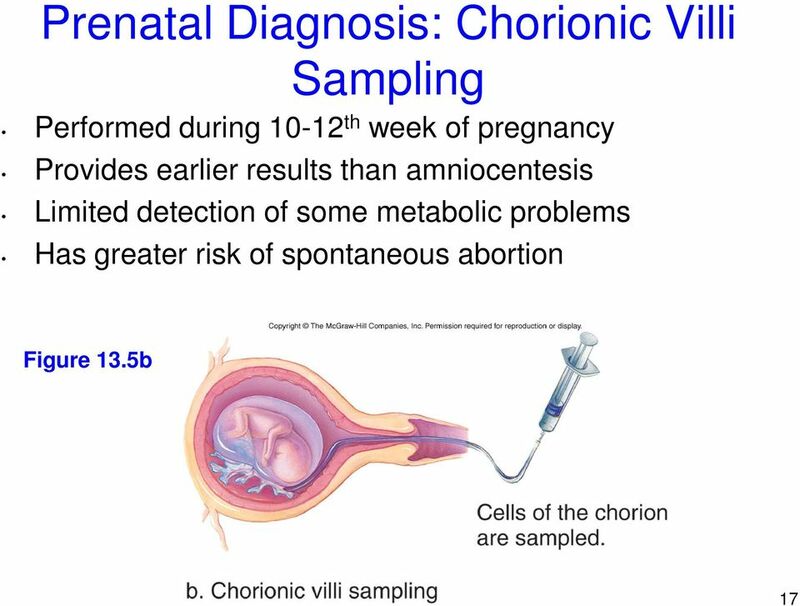 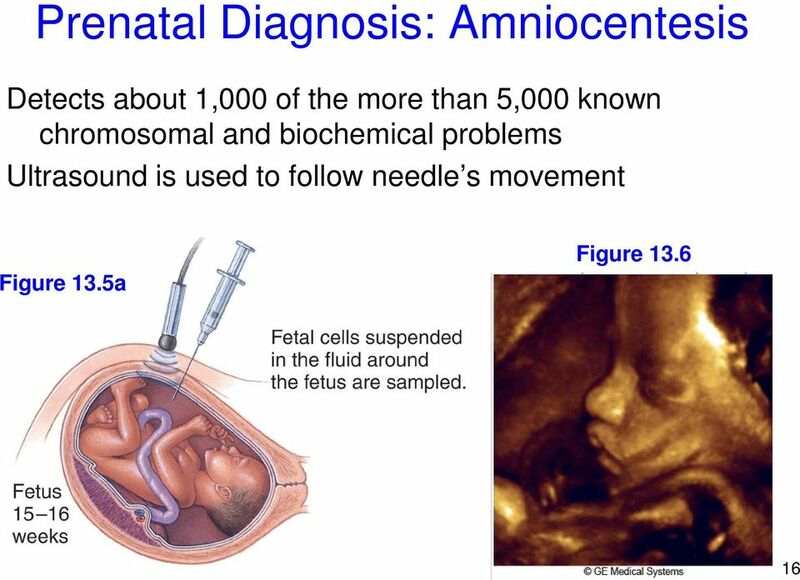 Download "Chromosomes, Karyotyping, and Abnormalities (Learning Objectives) Learn the components and parts of a metaphase chromosome." 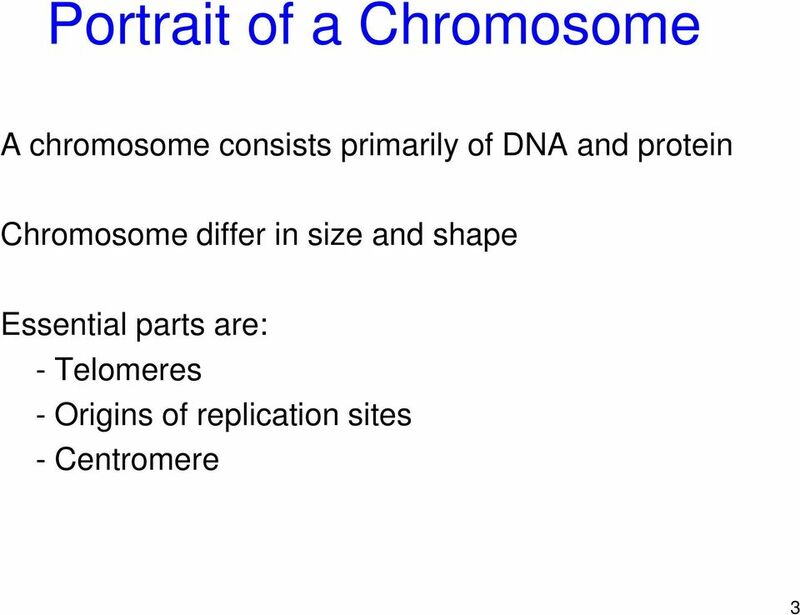 Scientists use observable evidence to direct their questions about phenomena. 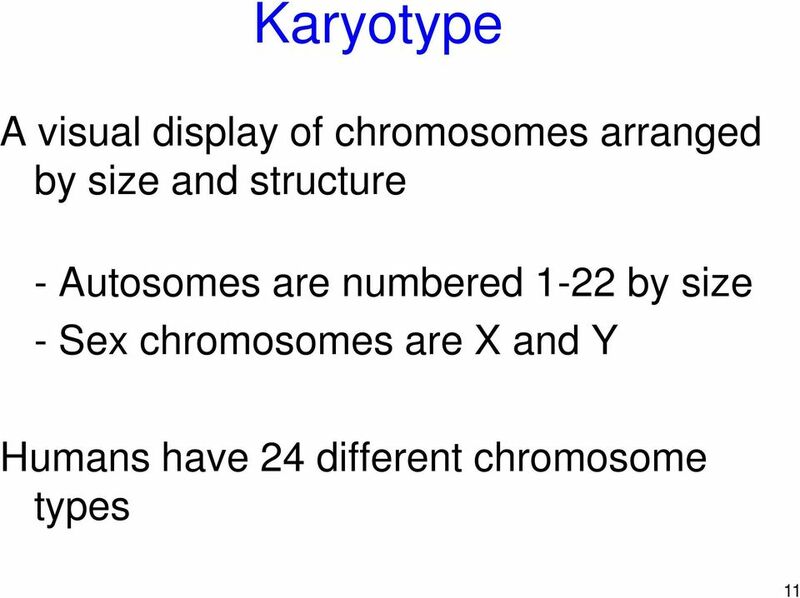 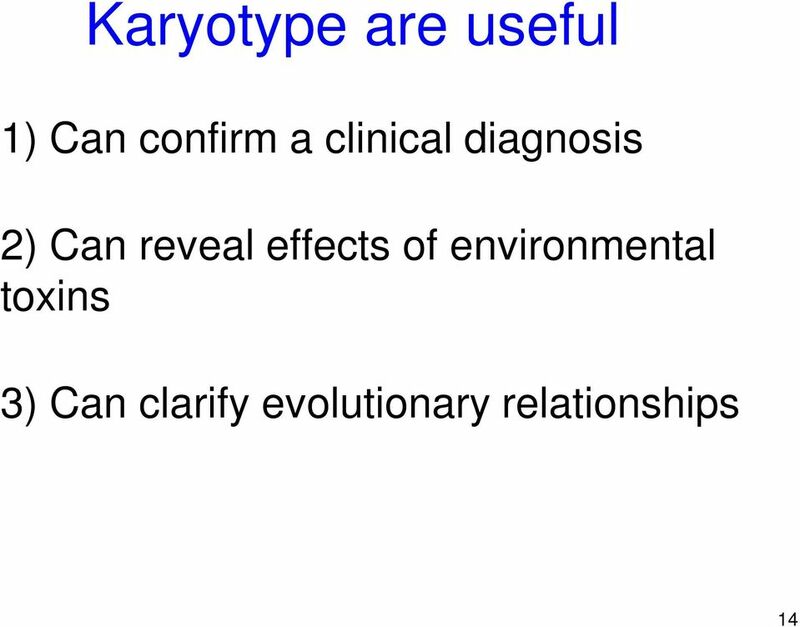 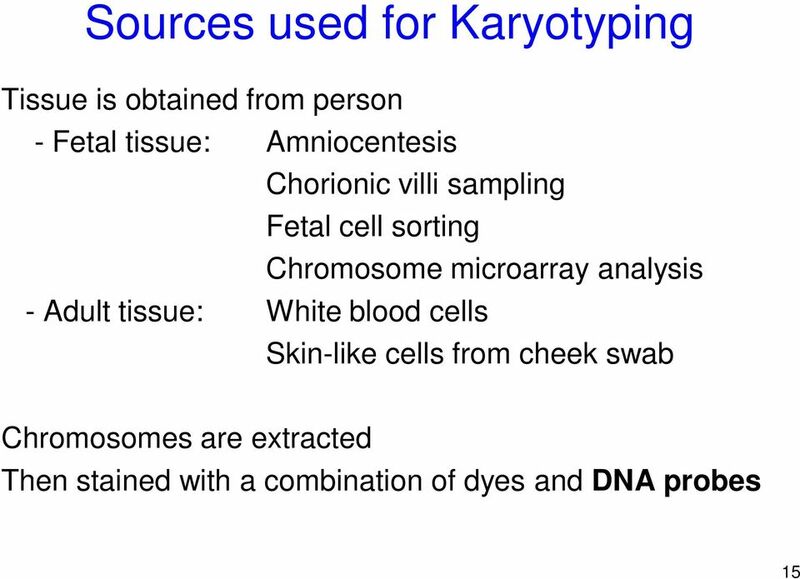 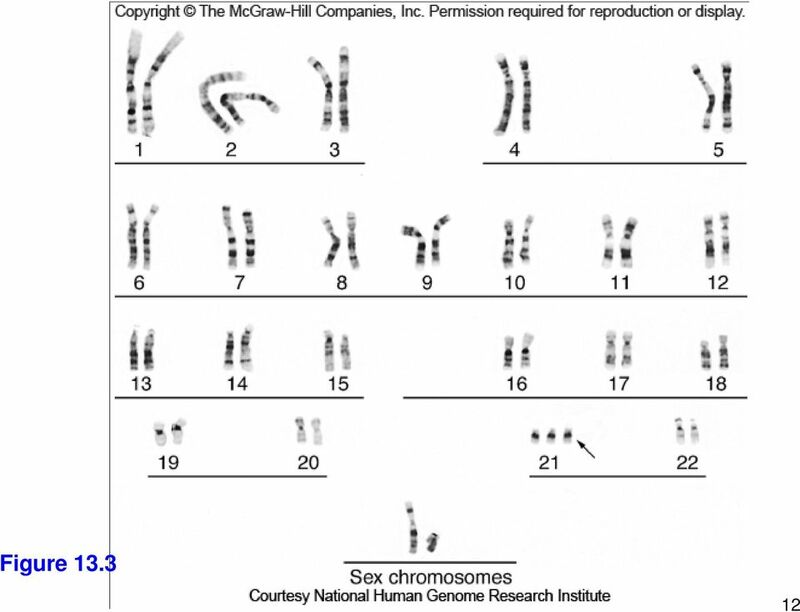 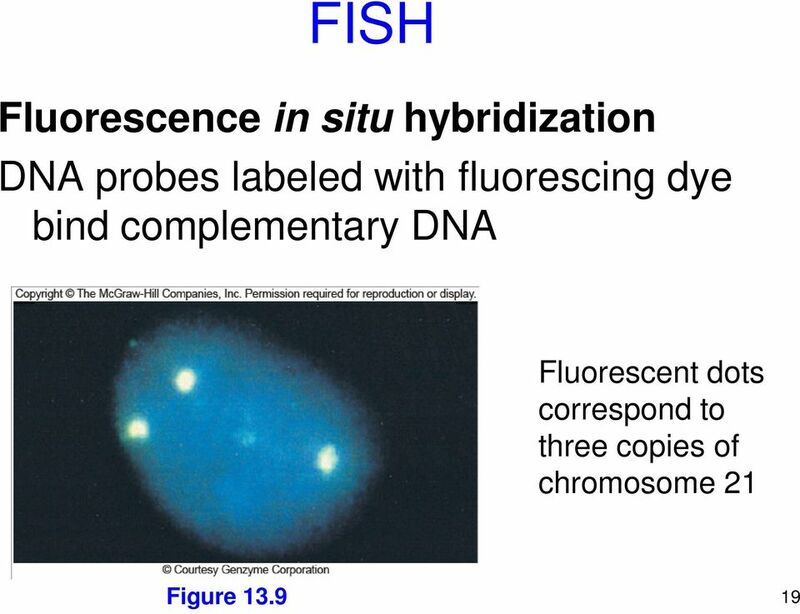 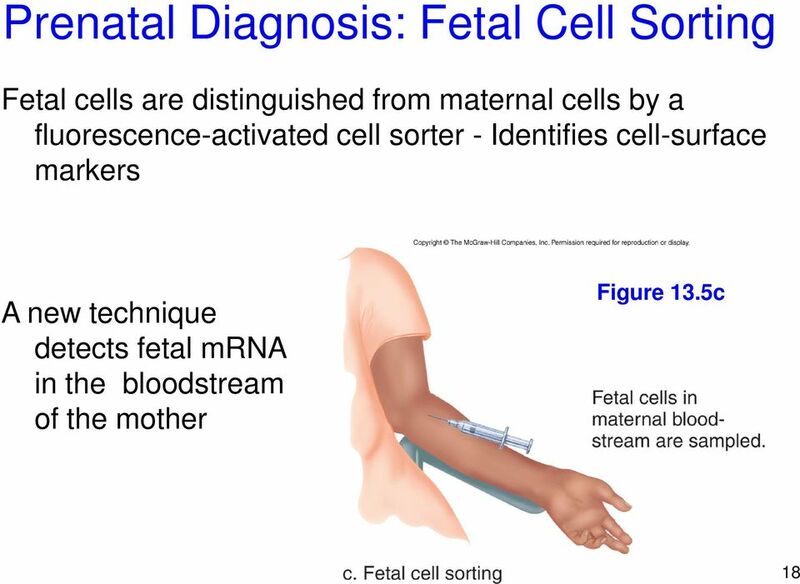 For which question would the karyotype provide the most evidence?